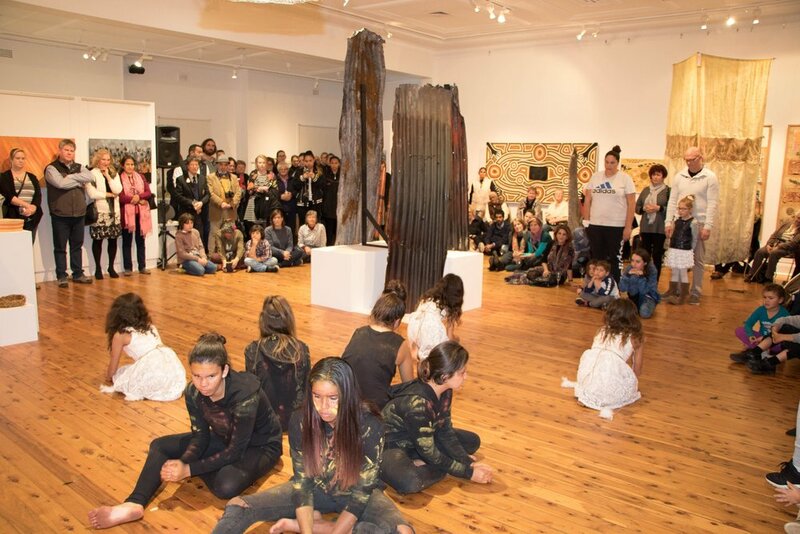 Warangesda: Deep Waters was Western Riverina Arts' 2017 annual Aboriginal Arts project in partnership with the Griffith Regional Art Gallery and National Parks and Wildlife Service, in collaboration with the Aboriginal Medical Centre, Murrumbidgee Shire Council, Waddi Housing and Leeton & District Local Aboriginal Land Council and Youth Off the Streets. Warangesda: Deep Waters examined the history and legacy of the Warangesda Mission at Darlington Point, a significant cultural site for the Wiradjuri People. 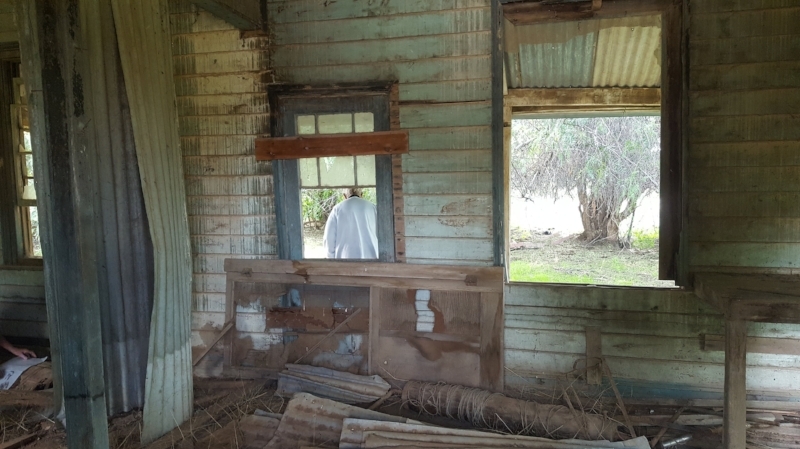 A year-long project in the making, local Aboriginal artists participated in workshops and visited Warangesda, reacting to the remains of the original Mission site and pondering their personal connections to the surrounding landscape while producing new works. Historian Dr Peter Kabala has produced the historical information relating to Warangesda. Both components of the exhibition endeavour to showcase the history, significance and ongoing legacy of Warangesda. 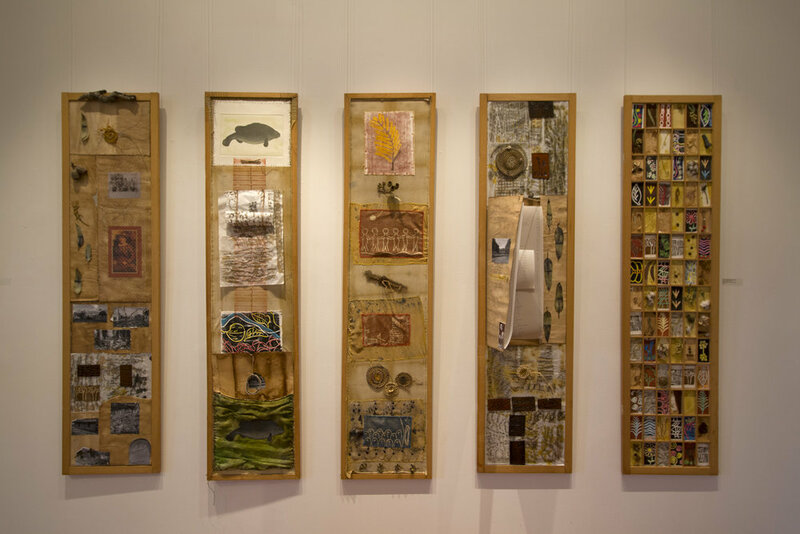 The project resulted in an exhibition which was shown at the Griffith Regional Art Gallery in June 2017, followed by the Narrandera Arts and Community Centre in September. 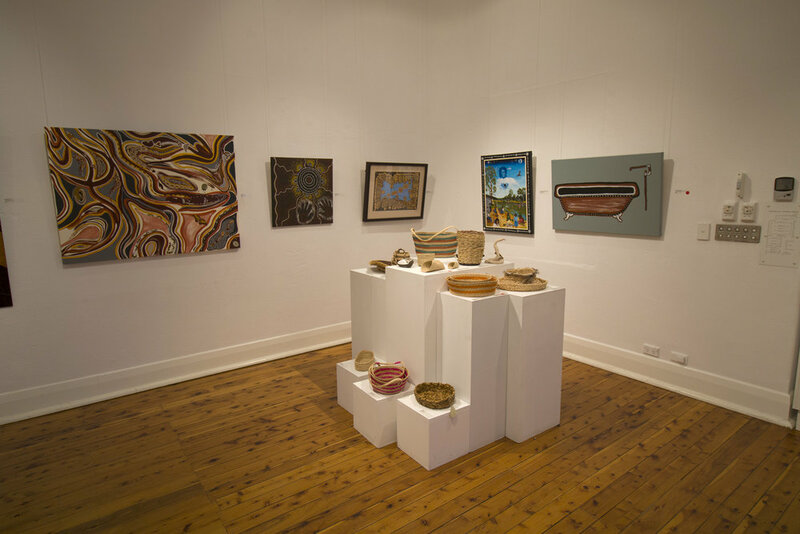 The exhibition consisted of two components: the first, driven by Western Riverina Arts: an exhibition of contemporary art created by Aboriginal artists from across the Wiradjuri catchment. The second component, driven by National Parks and Wildlife Service: an exhibition of historical information and relics from the Mission from various collections across the Western Riverina.